The Socialist and Democrats (S&D) group in the European Parliament is organising a demonstration in Brussels today (16 March) urging EU leaders to stop building fences and find an European Union-wide solution to the refugee crisis. EURACTIV Greece reports. Ahead of an EU Council on 17-18 March dedicated to the refugee crisis, the Socialists & Democrats will stage a demonstration at 13:00 local time outside of the European Council building, to protest member states’ failure to find a joint response to the refugee and immigration crisis. Several leading S&D officials will participate in the appropriately-titled “No more walls in Europe – #EUWakeUp” demonstration, including the President of the European Parliament, Martin Schulz, S&D chief Gianni Pittella, the President of the Party of European Socialists (PES), Sergei Stanishev, and Elio Di Rupo, leader of the French-speaking Socialist Party in Belgium. In the last few days, refugees have started arriving in Hungary in increased numbers again, suggesting that Viktor Orbán’s enthusiastic pursuit of a “sealing-off” policy is not paying off. EURACTIV’s partner Tagesspiegel reports. 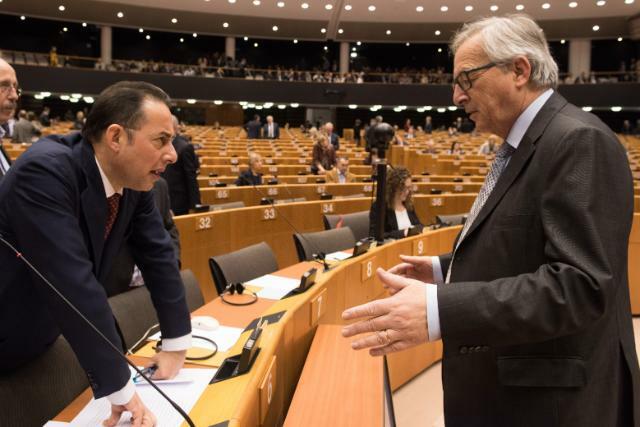 Gianni Pittella told EURACTIV Greece that the main message of this demonstration was to put an end to “walls of hate in Europe and make the relocation system finally work”. “National selfishness is falling apart not only with the dignity of thousands of refugees but the stability of Schengen and the EU itself,” he said. 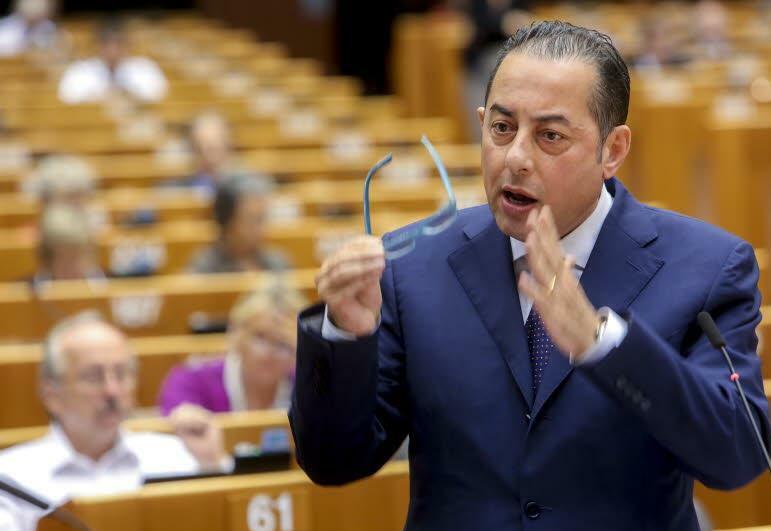 Pittella added that walls were “just a foolish illusion” and that solidarity and co-responsibility among member states “represent the only way to face this crisis”. 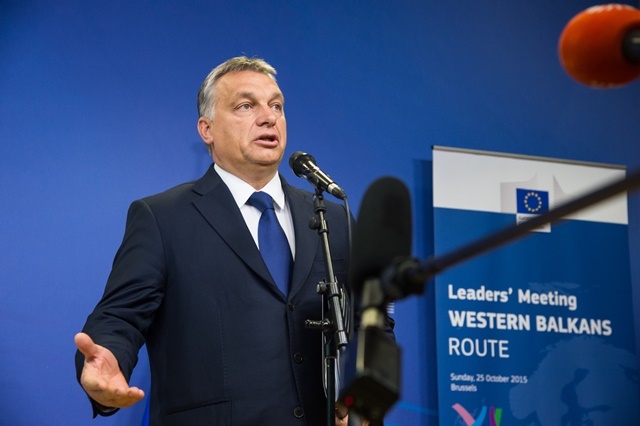 However, not all center-left EU leaders are supportive of a pan-European solution to the refugee crisis. Following parliamentary elections on 5 March the Smer-Social Democrats (Smer-SD) party of Prime Minister Robert Fico won the most seats, but fell short of a majority in parliament. Socialist Fico has kept a tough stance on halting the flow of migrants to Europe and opposed any open-door policy or mandatory resettlement of refugees to Slovakia. 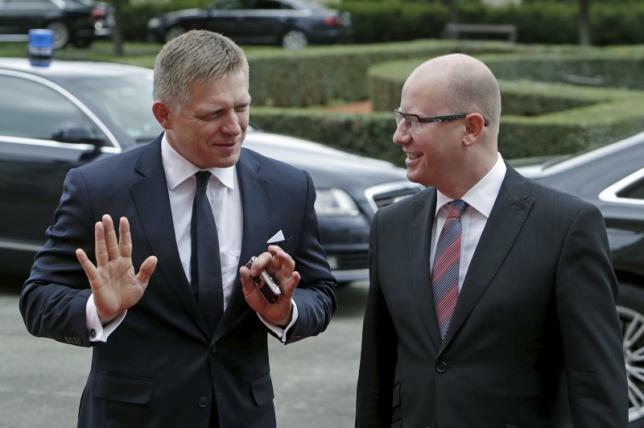 Slovakia will take over the rotating presidency of the European Union in the second half of the year and according to sources, is expected to tone down its nationalist, anti-migrant rhetoric.